Chase Field – Phoenix, AZ – Target Technologies International Inc. 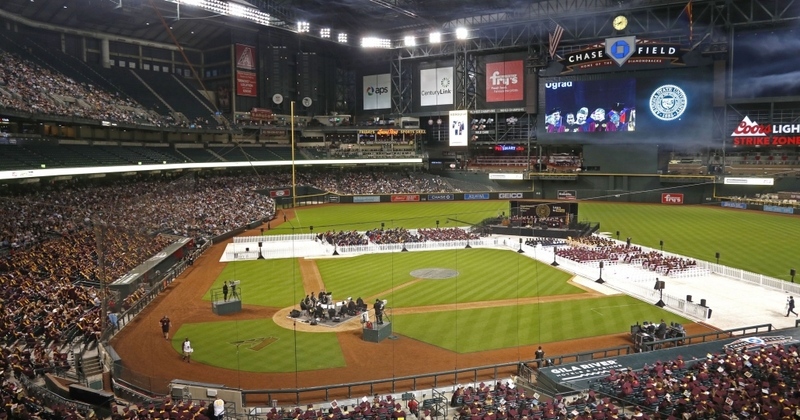 The Arizona Diamondbacks expects to save water and energy with their decision to change to artificial turf at Chase Field. It was a challenge to grow natural grass during the summer in Arizona, and the roof will now be able to be closed during the day, saving the amount of electricity needed to cool the building. In addition, the team will reduce its water use by 90 percent, which equals nearly two million gallons. The new surface is also beneficial for the environment and prioritizes player safety. Target Technologies is proud to have supplied our infill for this amazing project. The first official game will happen on March 25th against the White Sox.